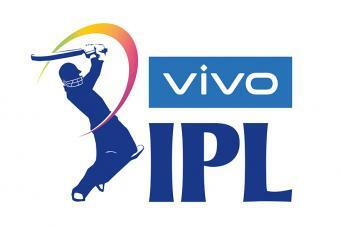 The Vivo Indian Premier League (IPL) is considered as a festival in India. It is a T-20 extravaganza where different teams franchised under specific stated and cities play against each other, with a team that consists of players from all over the world. This year, The Vivo Indian Premier League has started its 12th edition and is also set to make it bigger and better than the previous seasons. This is the annual T-20 extravaganza’s 2nd year on the Star India network. Earlier it majorly streamed on the Sony India network. 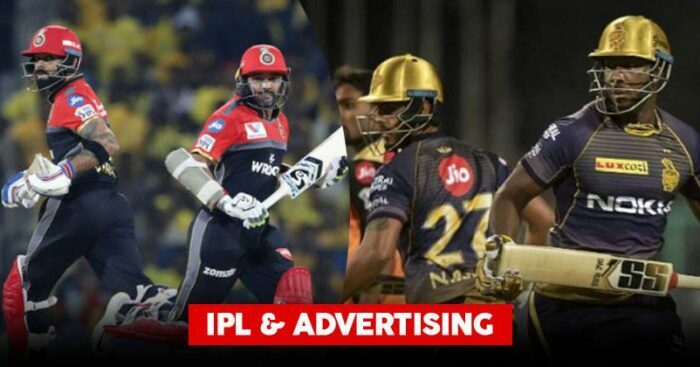 The stint being mutual, the IPL has worked a lot to make this season innovative by wrap programming, multiple languages feed, digital engagement initiatives and much more. Let us take a look at the warehouse of the 2019 edition of the IPL. The tournament will be telecasted in multiple Indian languages such as Tamil, Telugu, Kannada, and Bengali, including Hindi and English. The Star Sports bouquet has taken charge of the proceedings. 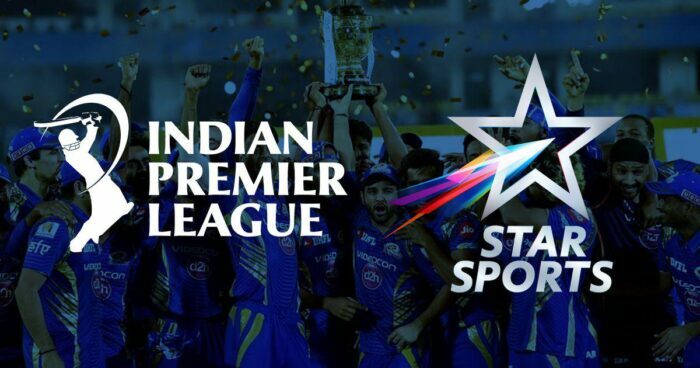 In addition to that, the Star India network has also taken an initiative to telecast the Sunday matches, along with the opening and closing ceremonies in Marathi and Malayalam on the entertainment channels in the respective languages. The Star India has sold almost 95 percent of the ad inventories, by roping total of 24 sponsors- 18 for the league on TV and 6 for Hotstar. Last year, the broadcasters earned around Rs. 2000 crore in ad revenue from the IPL. This year, it is estimated at around Rs. 2200 crore from this season of the IPL. Phone Pe, Coke, Asian Paints, Maruti Suzuki, Dream 11, Make My Trip, Swiggy, Voltas, MRF, Big Bazar, Samsung QLED, Polycab, Oppo, Vivo, Byju’s, Mondelez, Mobile Premier League, Vimal. Amazon Pay, Dream 11, Coca-cola, Flipkart, Madhura garments, Maruti Suzuki. Over the weekend, the network has also designed some special feeds and programmes to engage with the family audiences, apart from the multiple language feeds. 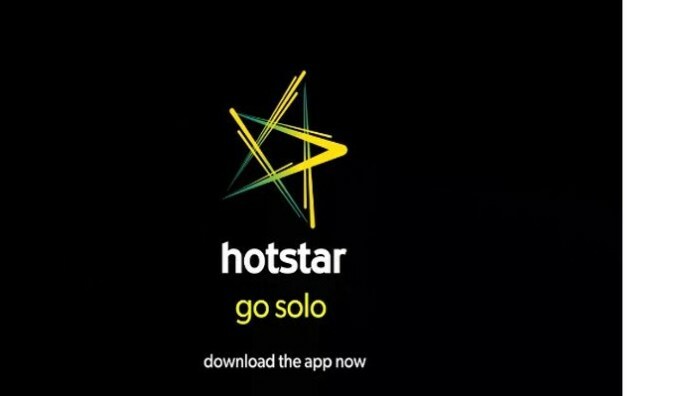 The Hotstar network has introduced technological innovations which include community viewing experience through the app and gamification.